Everyone has dreams, and so do I! That’s why I am here and make this site, there is something deeply in my heart that I am longing for, training for, practicing for, and I want sharing with you. Maybe you are the same person who like kung fu so much and want learn and handle it! Kung fu, is the magic dream to make us together and go further. Once upon a time, when I was six years old, I have heard from my father and uncles that we have lots of heroes in China’s history. The hero people get very powerful kung fu and can beat the bad men and help the weak people. When I grew bigger, I have seen Jet Li, Jackie Chan on movies, I admired these kung fu heroes so much and hoped I can learn the real kung fu one day. Learn the real kung fu, is my best dream. After long time search and compare, when I am old enough and I go to Songshan Shaolin Temple to learn the real kung fu, to make my dream come to truth. I wanted to learn same body control, the cool kicks, somersaults and other acrobatics, but also learn the self-protect techniques. Thanks to my Masters training and guiding, after years of training and practicing, I have been a kung fu coach now. 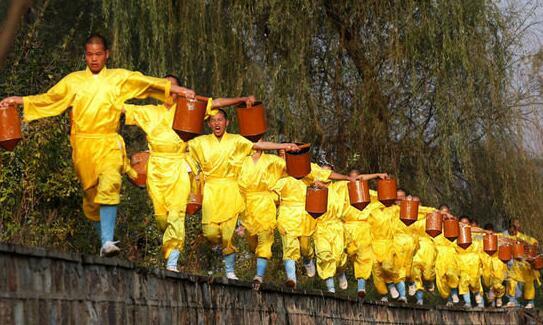 I got more understanding about Shaolin Kung fu, and can handle some kung fu types and styles. The more I learn, the greater the kung fu is. The Shaolin Kung fu is so magic and profound, I will never satisfy what I have learned, just like Jobs say “still hungry still foolish”. But this doesn’t influence me to share my tips and knowledge with you, with people who also love kung fu and want learn kung fu. 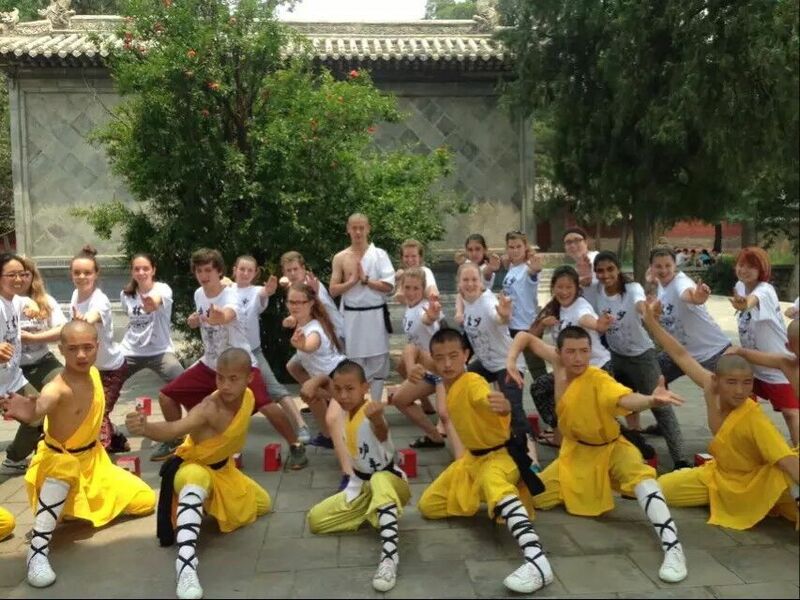 How to learn kung fu in China? How to find the kung fu classes/courses I like? How to choose the right training school/academy fit me best? Tips about kung fu training for beginner. How to live in China for foreign students? Anything you need about kung fu, I am here to serve you. Not ask me why, just because we all kung fu lover, that’s enough. Mobile: +86 155 1592 9991, Email: info@learnshaolinkungfuinchina.com.